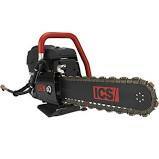 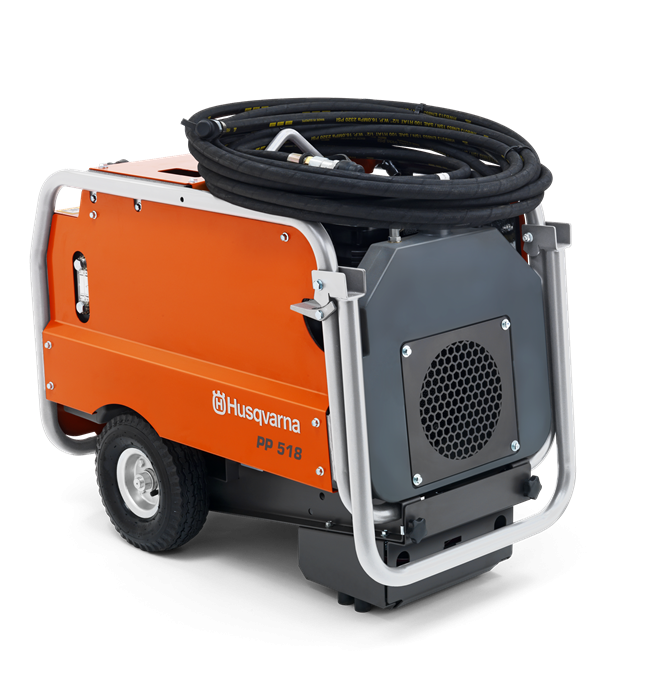 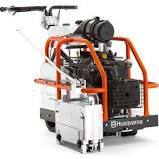 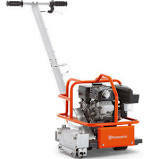 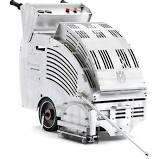 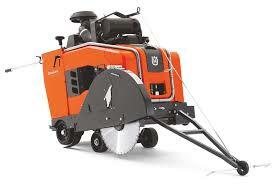 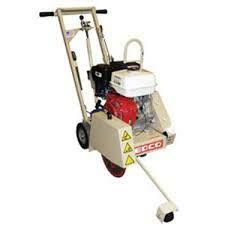 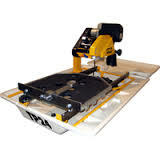 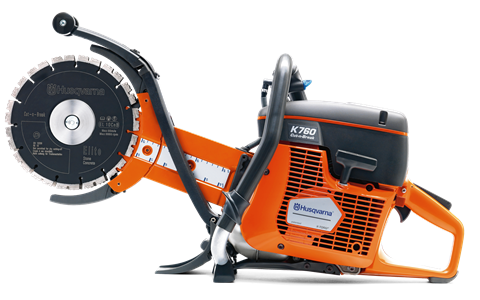 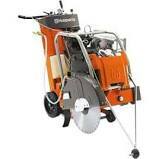 Handheld Gas and Electric Saws, push or self propelled large diameter concrete or asphalt saws. 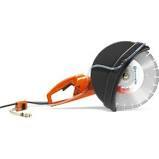 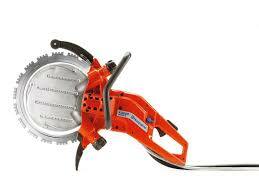 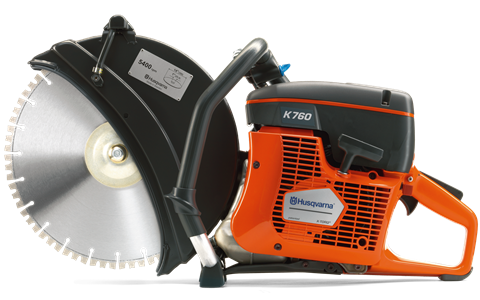 Specialty deep cutting ring saws, concrete chain saws and cut-n-break saws. 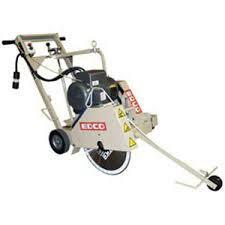 Early Entry Soff-Cut Saws for green concrete. 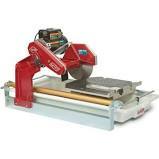 Cut Off Saw - 14"
Cut Off Saw - 16"
Brick / Block Saw - 14"